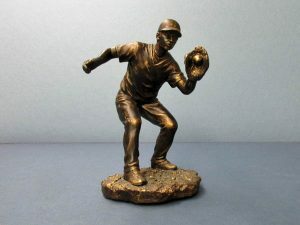 Baseball Figure, 8.5 in. tall, part of a set. There comes a time when a man wants to display his accomplishments to the world. Up to now, the ‘proof’ of these accomplishments has been stored in various places in the house because there just was no place to show them. Now is the time to begin planning for your display location, and for lack of a better word, we will call it a ‘man cave’. To get started, let’s pick a location on the family property. In this example, we will use a single family home with a detached garage. Now we need a space -could be a room or part of a room that is not in the mainstream of family activity. In our example, we have ‘negotiated’ with the other family members that it will be either in the basement or in the detached garage and the budget will be minimal. The basement, however, is unfinished, and since we are trying to stay within a manageable budget, rather than tackle the expense of finishing the basement, we take a good look at the garage. We are in luck. The garage has space ‘upstairs’, and short of moving or discarding what is there, we determine that this may just be the perfect location. It is definitely out of the mainstream and is suitable for our project. We will be limited in our choices by the existing utilities already in the garage. Usually the garage will have electricity for lights. In the future as your room ‘matures’, you may want to increase the usage to include electric heat or major appliances and a new service entrance may be required. Depending on the value of the furnishings to come, you may need to increase the level of security on the garage. Improvements like a large TV, refrigerator, or a sound system, could increase the value of the furnishings significantly. Since we are talking about a starter set for our man cave, we are going to keep the costs down. Most guys are just looking for a place to display their favorite items. You all know what these usually are: trophies, diplomas, pictures. When you expand this to hobbies and sports, you may find that there just is not enough room for everything, so prior planning is definitely in order. You probably won’t have room for both a train layout and a ping pong table. 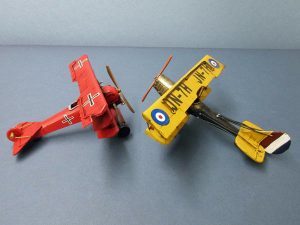 For example, you can start with sports equipment you used in college, and a lot of times, this list can be expanded by including antique collectables related to the sport in question. Perhaps the ‘man cave manager’ was a veteran of the armed services and this could bring in a whole new dimension to the display. Now that the theme or themes are determined, we need to consider the furniture needs. To keep the budget down, we will focus on using existing furniture for the man cave. In keeping with the starter set limitations we have set, the obvious choice will be the furniture that is in your attic or a friend’s or a relative’s attic that is just dying to find a new home. We have now created a showplace for those mementoes that had been hiding all over the house all these years. 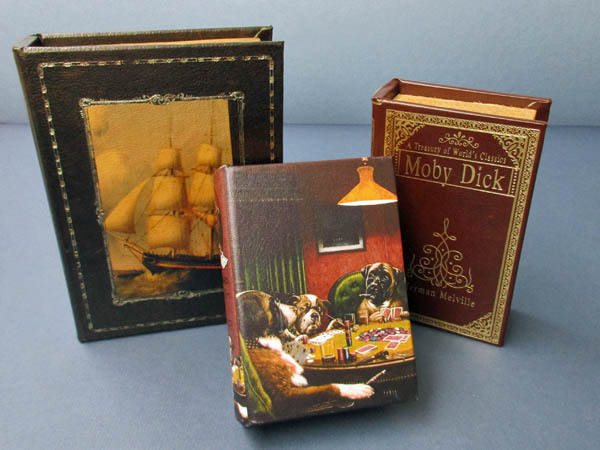 Wooden storage boxes decorated with book titles. Perfect for ‘stuff’ on the coffee table. 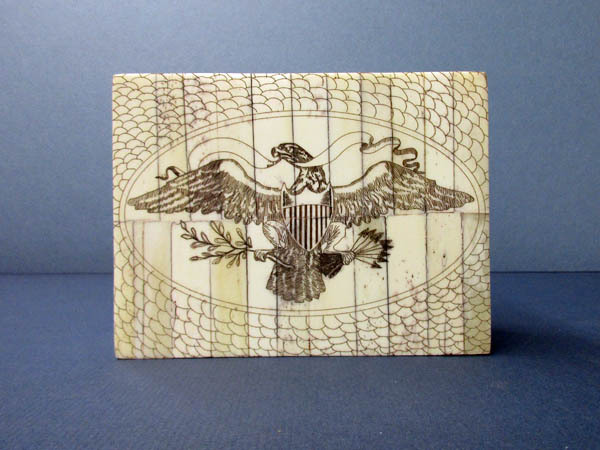 Faux Scrimshaw box made of bone and laser etched.